Is It Safe to Connect to an Open Wireless Network? Is It Safe to Use an Open Wireless Network? If you find yourself in desperate need of an internet connection and your own wireless service is down, you may be tempted to connect to any open, unsecured wireless network that your wireless modem picks up. 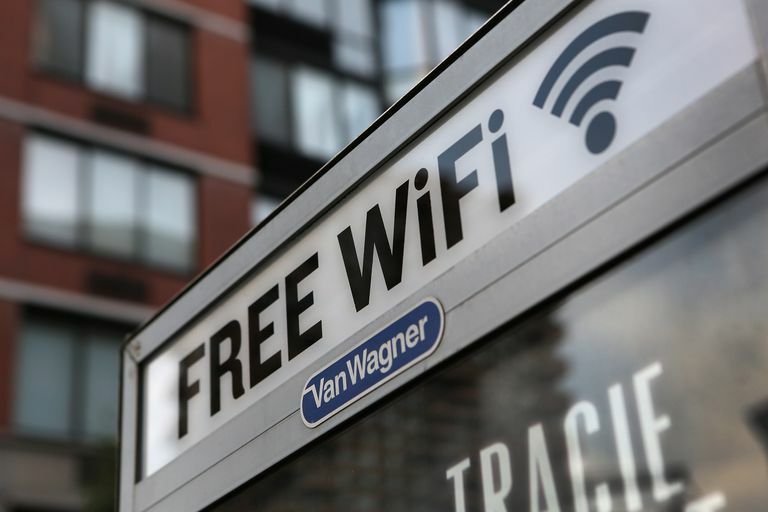 You should know there are risks connected with using open Wi-Fi networks. It's really not safe to connect to an unknown open wireless network, particularly if you're going to be transferring any kind of sensitive information, such as your online banking password. Any and all information sent over an unsecured wireless network—one that doesn't require you to enter a WPA or WPA2 security code—is information that is sent in plain sight for anyone to grab over the air. Just by connecting to an open network, you are potentially opening your computer to someone else on that wireless network. If you log on to a website or use an application that sends data in clear text over the network, the information can be easily captured by anyone motivated to steal another person's information. Your email login information, for example, if not transferred securely, allows a hacker to access your email and any confidential or personal information in your account—without you knowing. Similarly, any IM or non-encrypted website traffic can be captured by a hacker. If you don't have a firewall or it's not configured correctly and you forget to turn off file sharing on your laptop, a hacker can access your hard drive over the network, accessing confidential or sensitive data or launching spam and virus attacks easily. How Easy Is It to Hack a Wireless Network? For about $50 you can get the tools needed to learn all about a wireless network, capture (sniff) the data transmitted on it, crack the WEP security key, and decrypt and view data on network devices. Is It Legal to Use Someone Else's Open Wireless Network? In addition to the security issues, if you hop onto a wireless network someone else maintains and pays for, legal issues may be involved. In the past, several cases of unauthorized access to Wi-Fi computer networks have resulted in fines or felony charges. If you use a public Wi-F hotspot that is set up specifically for guests to use, such as at your local coffee shop, you should be fine, but keep in mind you'll still need to pay attention to Wi-Fi hotspot security issues since Wi-Fi hotspots are typically open and unsecured wireless networks. If you pick up your neighbor's Wi-Fi connection, ask him or her for permission before using it.